Musicinfo knows the value of collaboration and works with partners around the Globe to provide the best value and expertise for our members. Taihe Music Group is our distribution and promotion partner in China. It is also the largest record label in China and can offer huge opportunities for artists it has selected from our catalogue. As a high-quality music services organization in China, TAIHE MUSIC GROUP is a high-quality brand in the cultural and creative industry and a high-quality enterprise in the music industry. Promoting the development of the music industry has always been the mission and responsibility of the Taihe Music Group. Over the years, with its outstanding influence and creativity, Taihe Music Group has built a pan-entertainment ecosystem based on “artist services, copyright distribution, audio-visual services, offline live show organization, fan community, integrated marketing” to provide artists a wide range of services. From Mainland China, Taihe Music Group is one of the biggest Asia-leading music service company, and affecting the world. Taihe Music Group owns music labels such as Taihe Rye, Ocean Butterflies, Touch Publishing, AsiaMuse, Maybe Mars, as well as online music services, e.g., Qianqian Music, Owhat, Lava Music and other interactive service platforms. Taihe Music Group provide music lifeline chain from music content producing to actively cross-channel promotions. 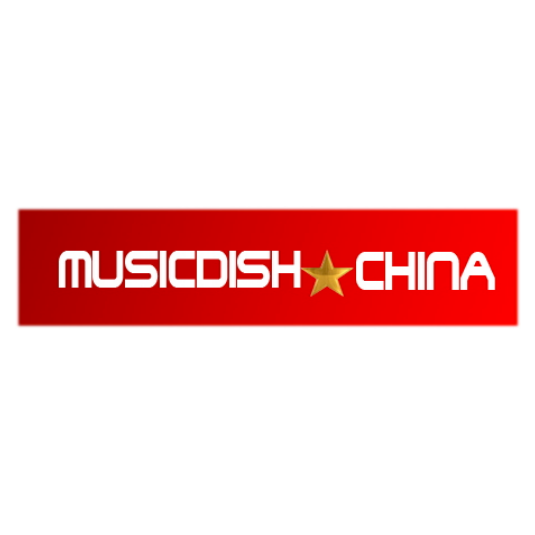 MusicDish*China 独立小炒 is a creative and music agency based in NYC and Beijing, focused on promoting and producing live music events across China. Dusk Dawn Club, aka DDC is a Beijing hutong live music venue. DDC is making an open and independent cultural platform, originating from independency, futurism, globalization, DDC combines music, contemporary art, photography, literature, film and outdoor, to form a new cultural lifestyle space for young people. Since its opening in 2014, DDC has won many important livehouse awards, and became one of the most popular music venues in Beijing. DDC’s own indie label Dusk Dawn Label (DDL) has an authentic taste and sharp artistic style, its uniqueness has drew attention to both local and international music scene, and DDL is emerging to be an unstoppable force. Get your songs mastered instantly and cost-effectively with CloudBounce. CloudBounce provides the most versatile online mastering service for musicians in 70+ countries. You can also get human mastering from their exclusive partner Abbey Road Studios. In Europe's biggest music store you'll find a huge range of instruments as well as studio-, light- and sound technology. We have the most popular brands, low-priced alternatives, and many free extras for musicians. The music store trusted by our employees because of their fast and transparent customer service. 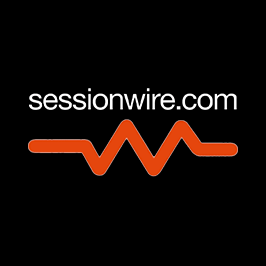 Sessionwire seeks to connect music makers, and their music making software, in a live, worldwide, studio-like environment. Video chat for music makers with live, 2-way, studio-quality audio streaming & secure direct file transfer between Ableton, Pro Tools, Logic Pro & more! 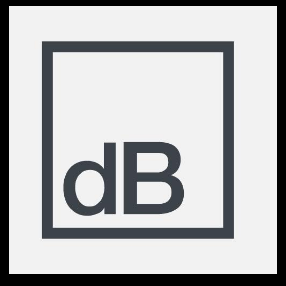 Bookya dynamically links all players in the electronic music market together by displaying which DJ was booked by which promoter for which event & where. 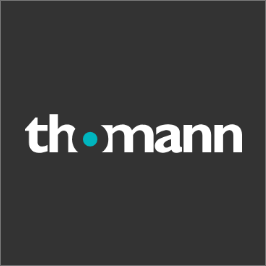 It's storing information on 50k DJs, 1400 booking agencies, 5000 promoters and 8500 venues.